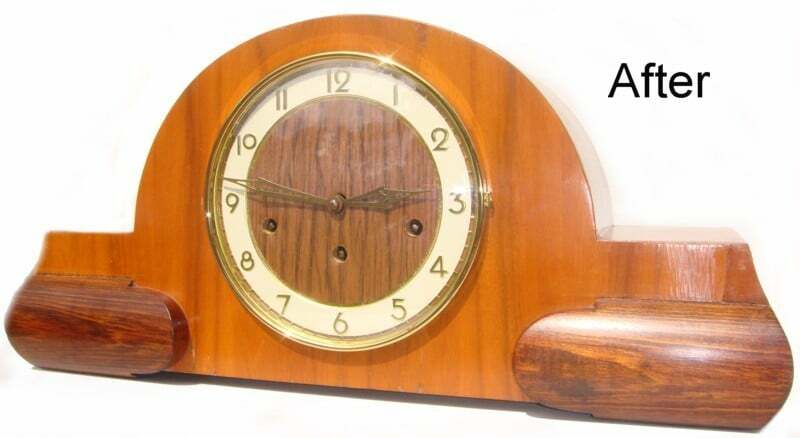 We specialise in clock repairs and servicing to all types of clocks. 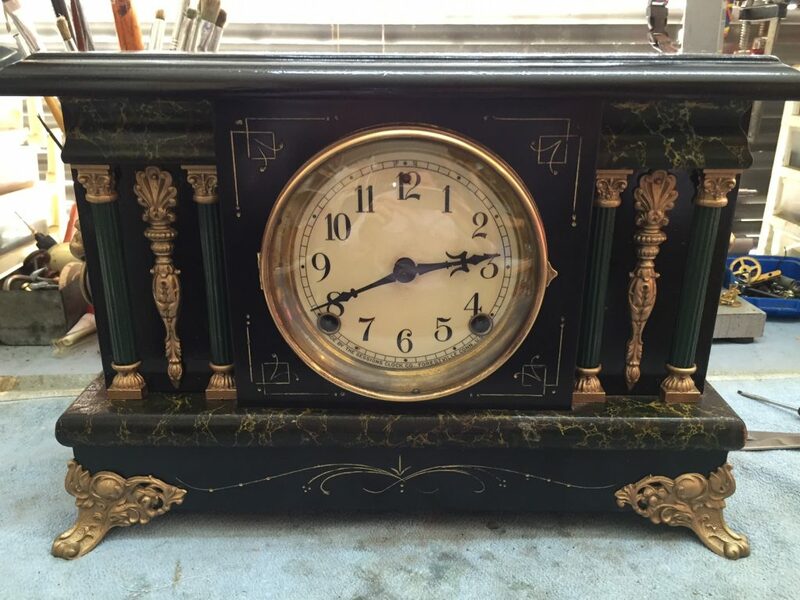 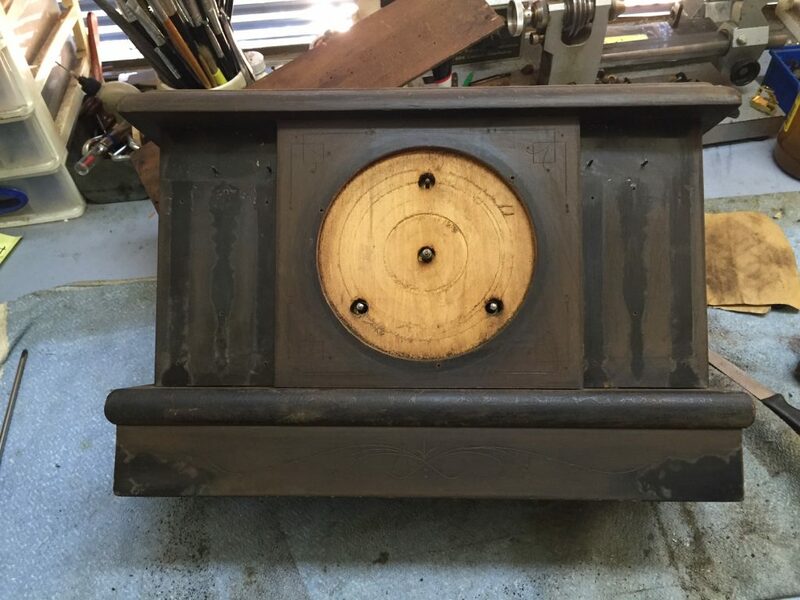 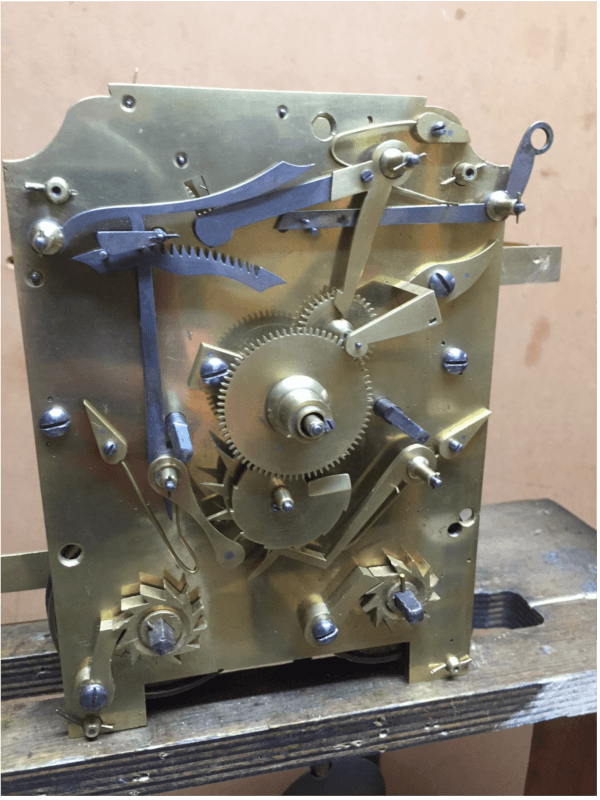 All our work takes place on site by professional clock repairers and is Guaranteed. 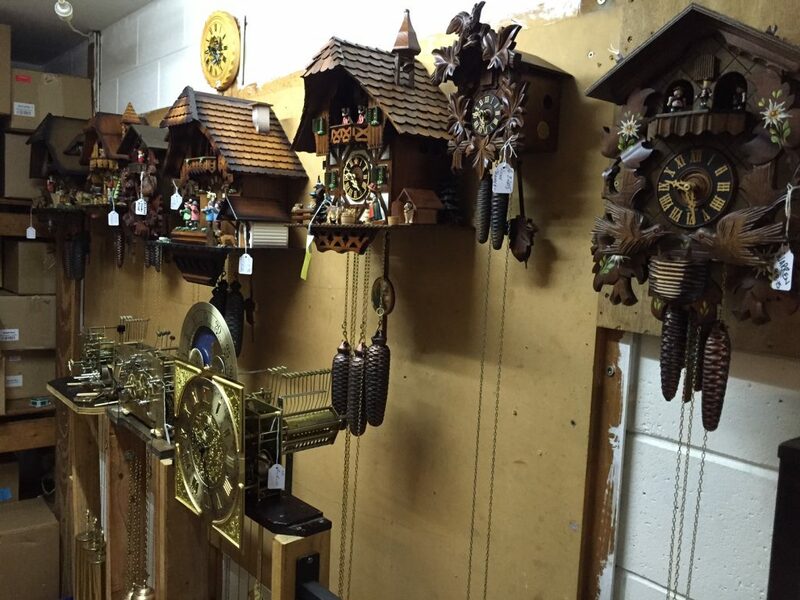 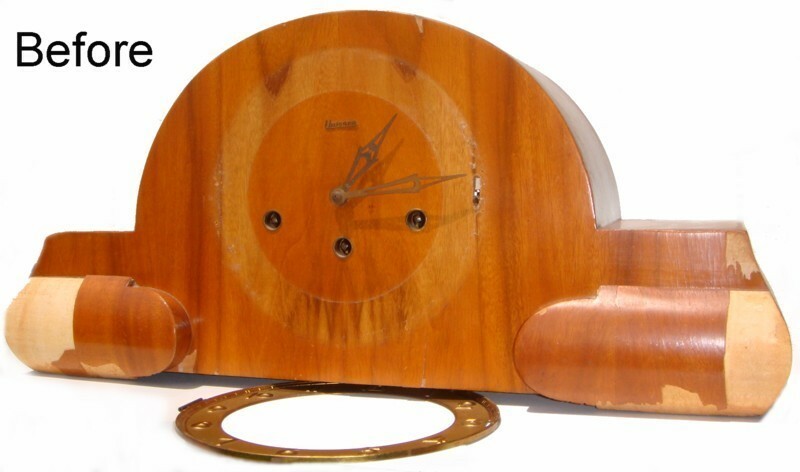 We offer servicing on Cuckoo clocks, Mantle clocks, Dutch clocks, Grandfather clocks, Wall Clocks and any other mechanical type of clock. 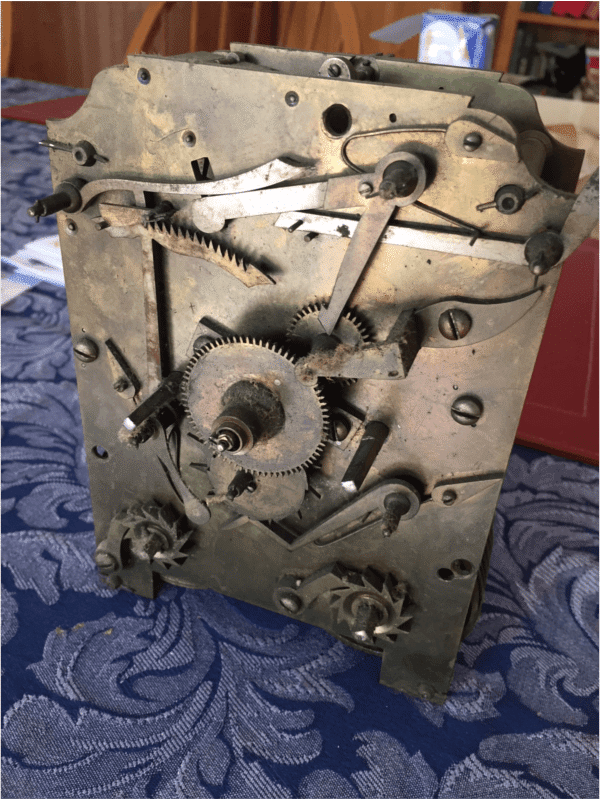 We recommend that your clock be serviced every 5 years to ensure that the movement in your clock is clean and lubricated, which in return will give your clock many more years of enjoyment. 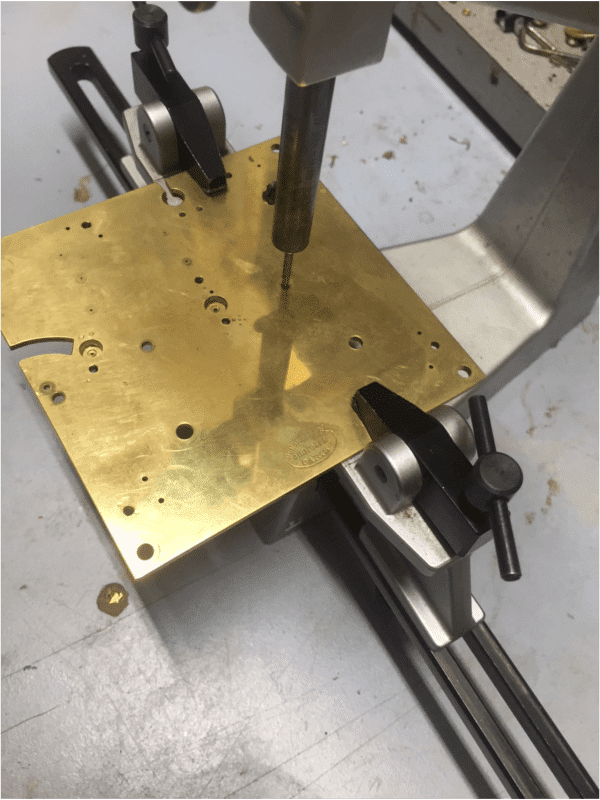 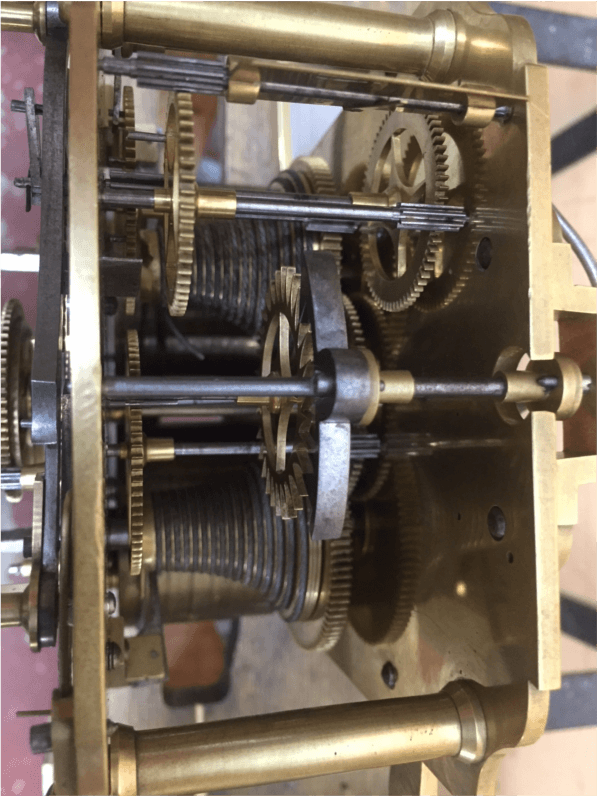 All our servicing involves taking out the movement, cleaning it in a special solution in an Ultrasonic cleaner, lubricating the clock with precision clock oil, calibrating and making any other necessary adjustments. 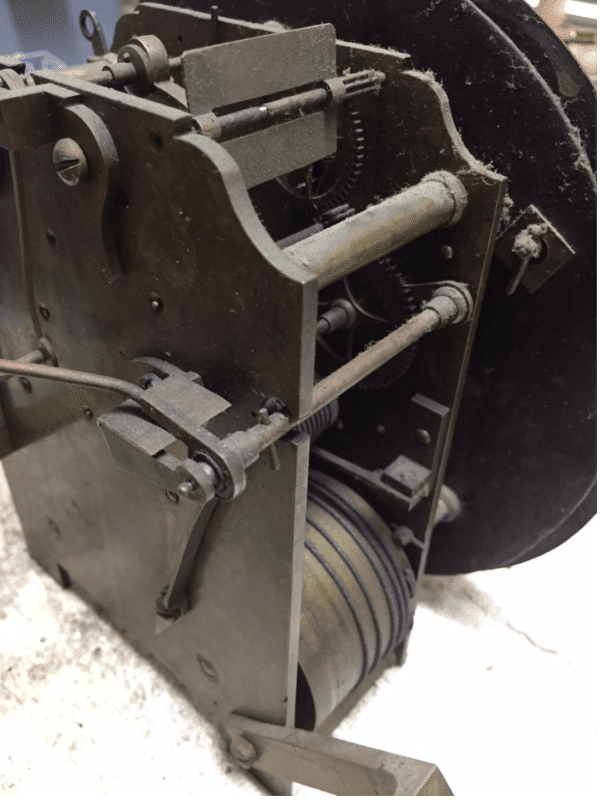 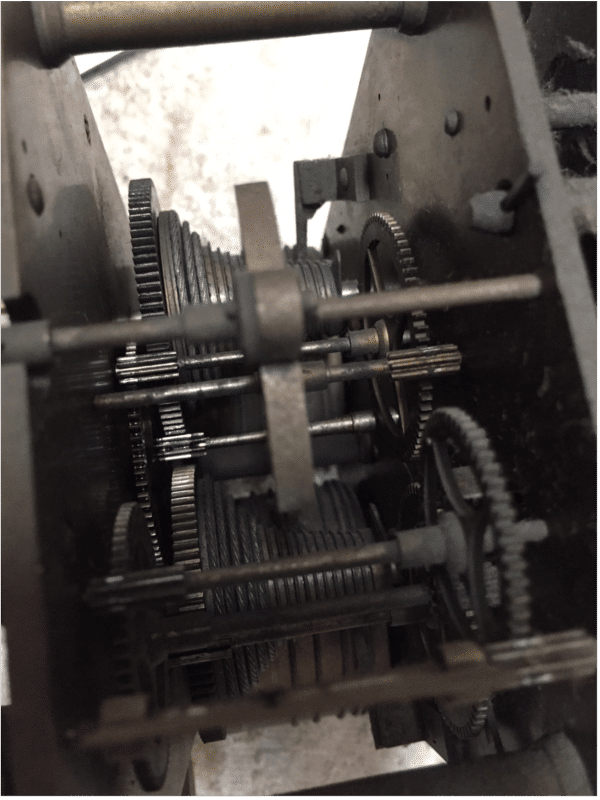 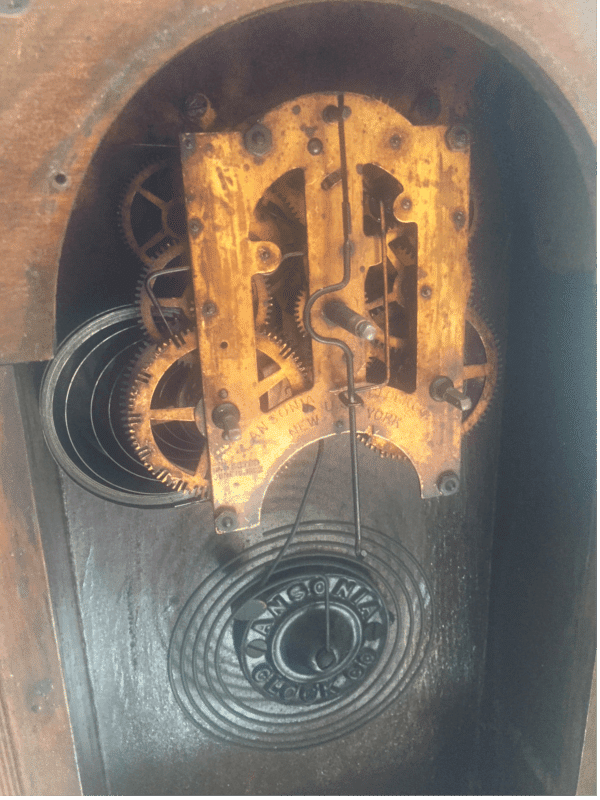 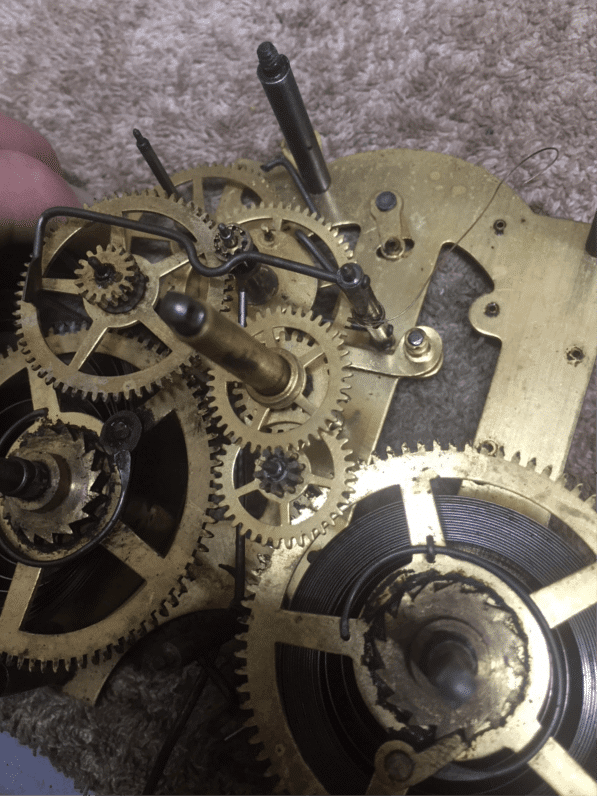 We are also able to repair worn out movements by replacing the worn bushes with new ones and giving life back to your old clock. 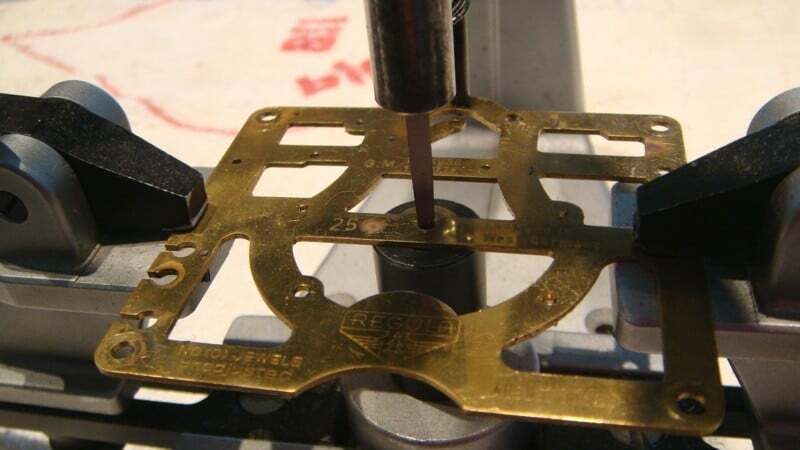 We offer Free quotes with no obligation. 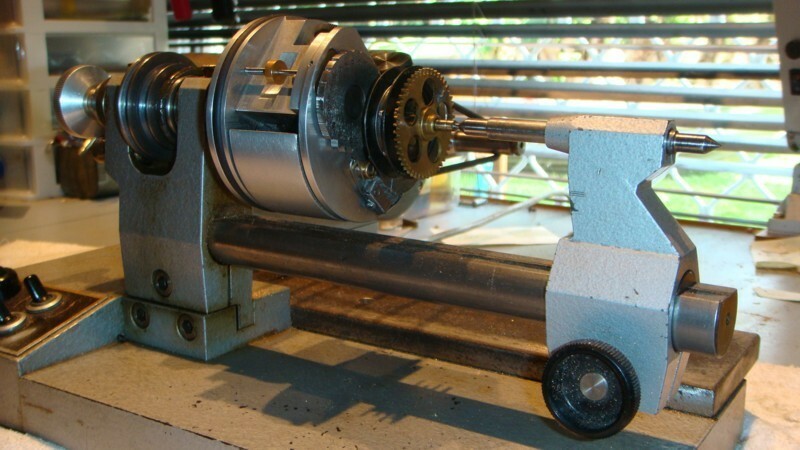 A picture of a pinion polisher which is used to polish the pinions of the gears. 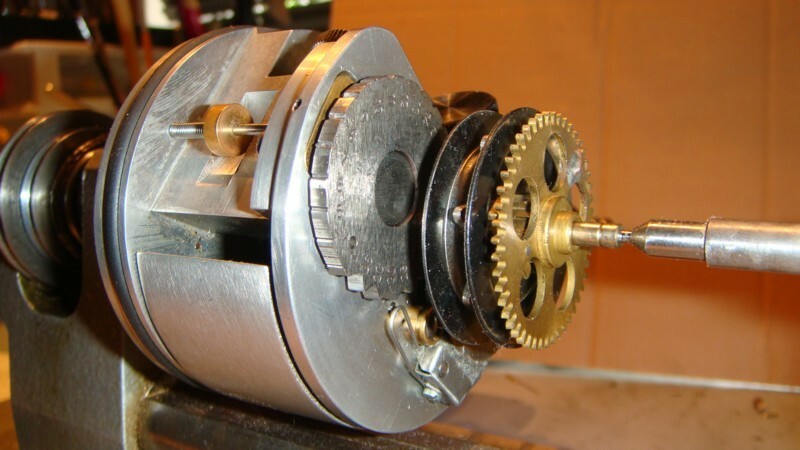 The Pinion polisher is used on a clock makers lathe. 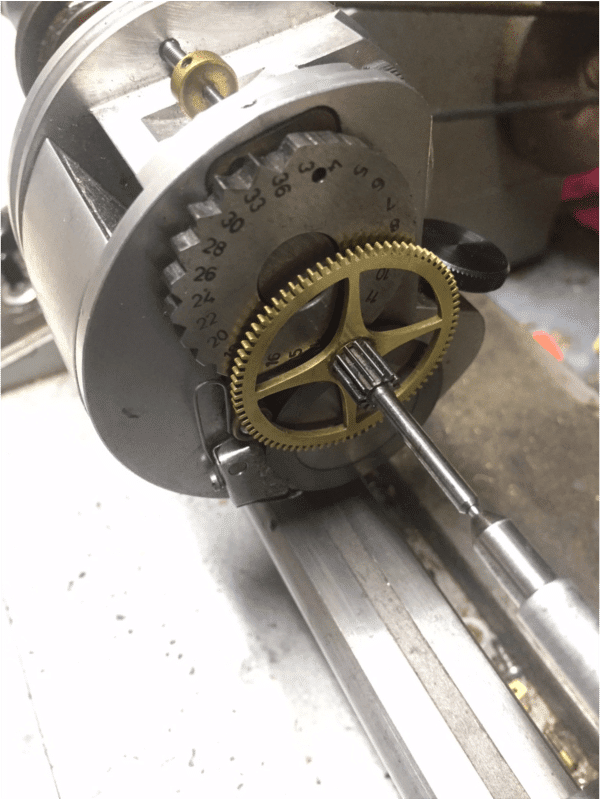 Bushing Tool used to replace worn bushes. 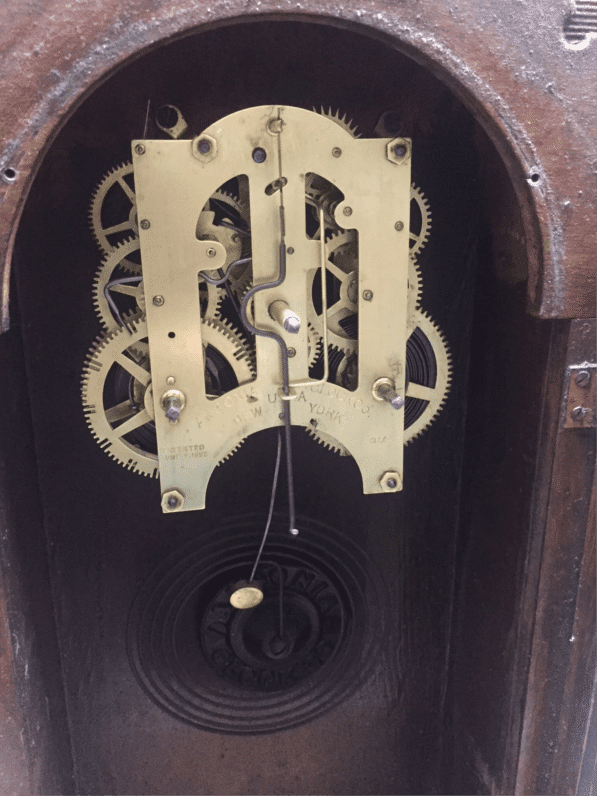 All the clocks are test run once they are fixed to ensure they are working correctly.